A must read for all who are concerned with free will. 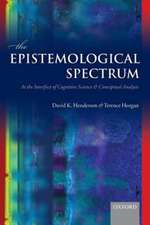 ... his book is a model of accessible philosophical argument. 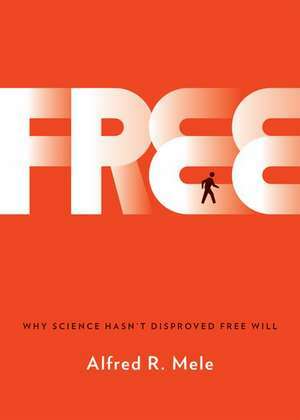 Alfred Mele's beautifully written and easily accessible book is a perfect tonic to the many recent claims by scientists that there is no such thing as free will. 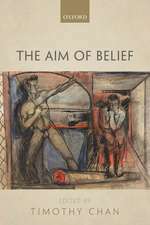 Mele has written a book for everyone, including specialists in the sciences and in philosophy, as well as a much wider audience. Indeed, any thoughtful layperson will profit from reading this book, learning first why a range of scientific studies are taken to prove that no one has free will, and then whythese studies actually fail to do so. Free is interdisciplinary inquiry at its finest. Mele truly shows how contemporary philosophy and the sciences can learn from one another, and why doing so is so very enriching. 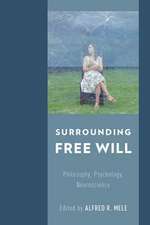 Mele provides a devastating critique of the typical grounds for skepticism about free will that arise from work in neuroscience and psychology. Even better, Mele's discussion is straightforward and accessible to non-specialists and specialists alike. It is the first thing anyone should read to get a sense of the state of play on the relevance of science to questions of free will. As director of the Big Questions on Free Will project and author of many books on the topic, Al Mele has been at the forefront of contemporary philosophers exploring the implications of recent research in neuroscience and psychology for philosophical debates about free will. 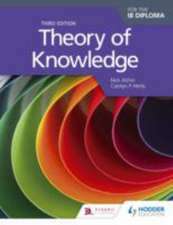 In Free, he surveys the key results of these explorations in an accessible book that will engage students and non-specialists, while at the same time providing a useful overview of theissues for specialists as well. New research in neuroscience and psychology forces us to refine our thinking about free will. But Mele makes a strong case that this research does not undermine all modern views about it, and he does so in straightforward, understandable discussions of the research and itsimplications in this short, informative book. 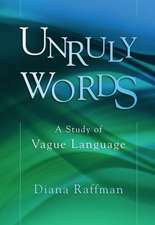 Whether readers agree with [the] conclusion, they will in any event be stimulated by the arguments in this lucid and accessible book. Alfred R. Mele is the William H. and Lucyle T. Werkmeister Professor of Philosophy at Florida State University. He is the author of eight previous Oxford books, including Free Will and Luck (2006), Effective Intentions (2009), Backsliding (2012), and A Dialogue on Free Will and Science (2013). He also is the editor or co-editor of five OUP books, including The Philosophy of Action (1997) and FreeWill and Consciousness: How Might They Work? (2010).